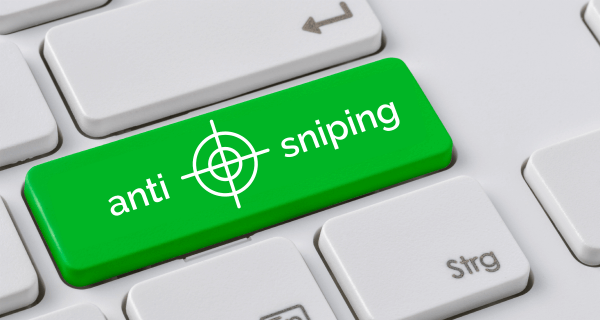 Prevent last minute bid sniping with our anti-sniping features. When configured bids right before the close will extended the deadline for that item. The crowd is gathering, bidders are bidding, raffles are pulling. 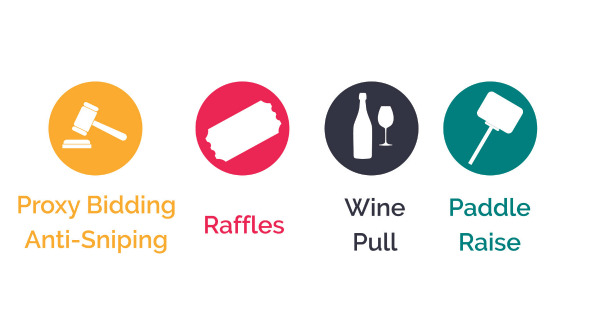 Have you maximized the fundraising potential?